A one-way mirror also called transparent mirror is a glass coated with a very thin layer of silver window film. The glass creates an impression of a mirror reflecting the light only from one side. You see it in movies when it comes to the interrogation scene. One-way mirror allows police to observe a suspect without being noticed. 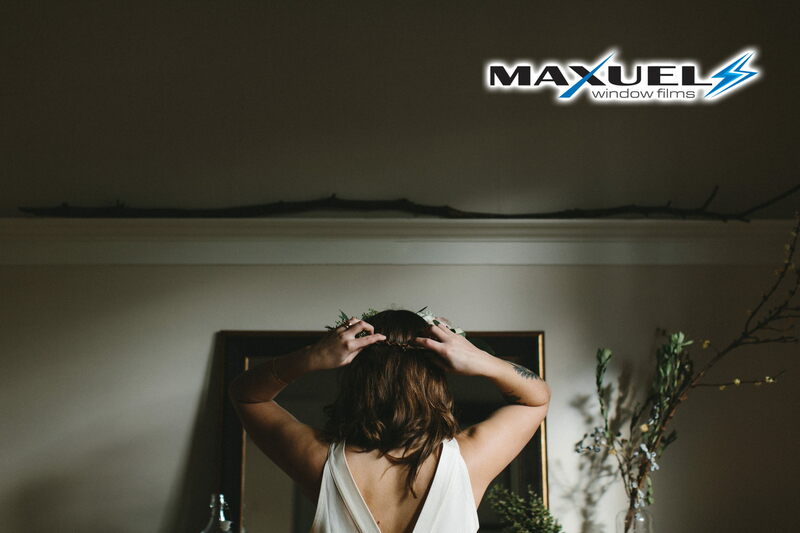 We offer two kinds of Maxuel one-way mirror window films. Available colors are silver and grey. They create one-way mirror effect even with the same amount of light on both sides of the mirror.